Simon joined Inmarsat in April 2018 with a strong background in providing communications to the large yacht and specialist cruise markets. He has helped to define the Fleet Xpress product for these sectors and created a strong channel to deliver and support it onboard. Based in London, Simon leads the EMEA sales for the Yachting and Passenger unit in Inmarsat’s maritime business division. 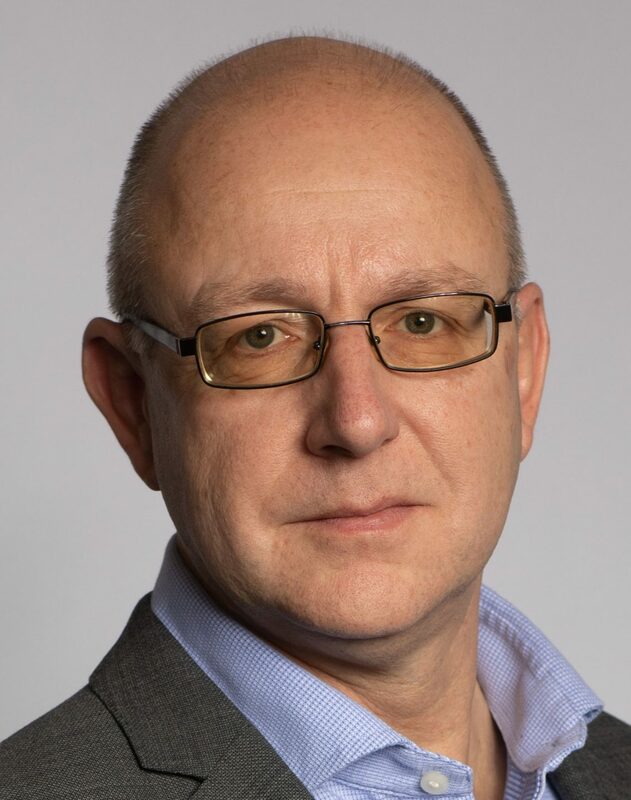 Simon has spent much of his career in technical sales and project management, particularly around GPS, telematics, mobile data and communications as General Manager of Mobile Radio Ltd and latterly as a Product Manager for Qualcom. In 2012, Simon contracted to Yacht Projects International for the large yacht sector and also Procomm365 for the specialist cruise market, delivering sales and project management of VSAT, onboard networks, VoIP, FB, IOP and 4G to both sectors. Simon enjoys sailing and is an advocate of the principle that a bad day on the water is better than a good day in the office!